The estimated monthly cost of care for this provider is about $11,332. The Buzzards Bay estimate for the same type of care is around $9,158. The average cost for the State of Massachusetts is approximately $7,814, versus $4,930 nationwide. 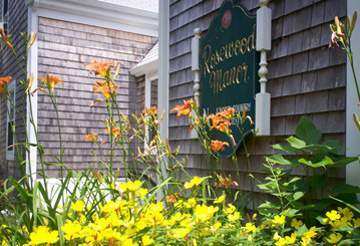 Keystone Place at Buzzards Bay is situated in Buzzards Bay, Massachusetts. 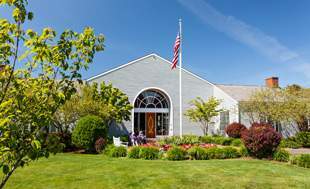 Their facility offers senior housing in a well-maintained setting for eldery individuals. The area surrounding this community is a primarily middle income area, with a median family income of $60,257. It has a medium-density population, including about 12,690 residents in the 02532 zip code. 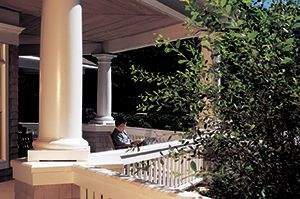 The residence is located near plenty of local conveniences, such as houses of worship, retail shopping, and healthcare facilities. They're located just 4 miles from Barnstable County Hospital. There are 5 churches within four miles, including Bay Community Alliance Church, St Peter's Episcopal Church, Baptist Church First, and St Johns Church. There are also 8 drugstores within a mile of the facility. 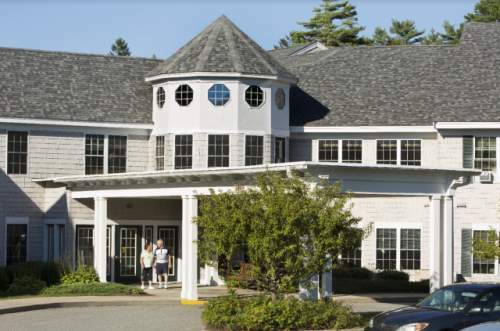 Keystone Place at Buzzards Bay offers independent living, assisted living, memory care, and nursing home care. 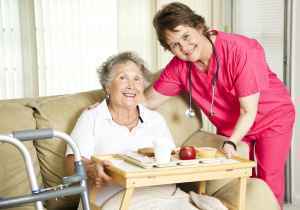 They are a great option for those who are in good health and active but who desire to live among other seniors and enjoy services like housekeeping and on-site maintenance in an enjoyable, social setting. They can also accommodate those who need help with daily activities but who wish to preserve some level of independence. 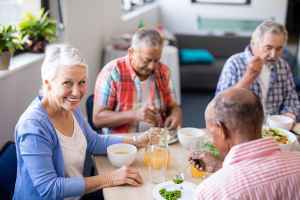 Additionally they can service those at any stage of dementia or Alzheimer's Disease who need support with daily activities and monitoring to prevent wandering. Finally, they can support those who are seriously infirmed and need help with day-to-day activities but also must have regular access to health care services. This community boasts many different room features such as in-room kitchenettes and on-call maintenance. 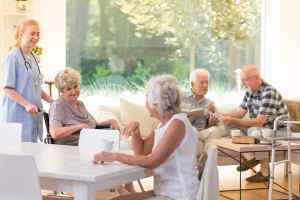 Additionally, they have a myriad of enjoyable activities like general social activities, educational programs, wellness and health programs, daily exercise programs, and arts and crafts . They also have lots of property features including an outdoor garden, a communal dining hall, walking trails, an on site cafe, and an on-site convenience store.